Situated in the centre of Inverness, the Capital of the Scottish Highlands. 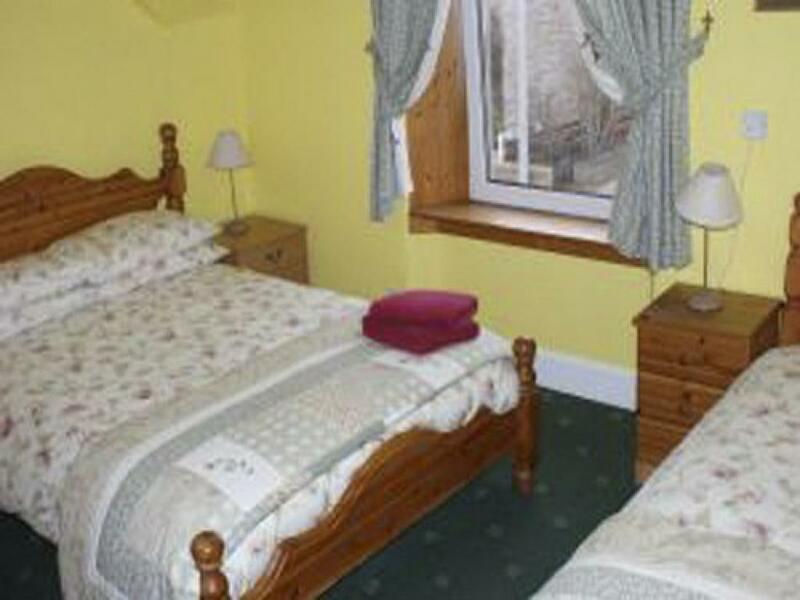 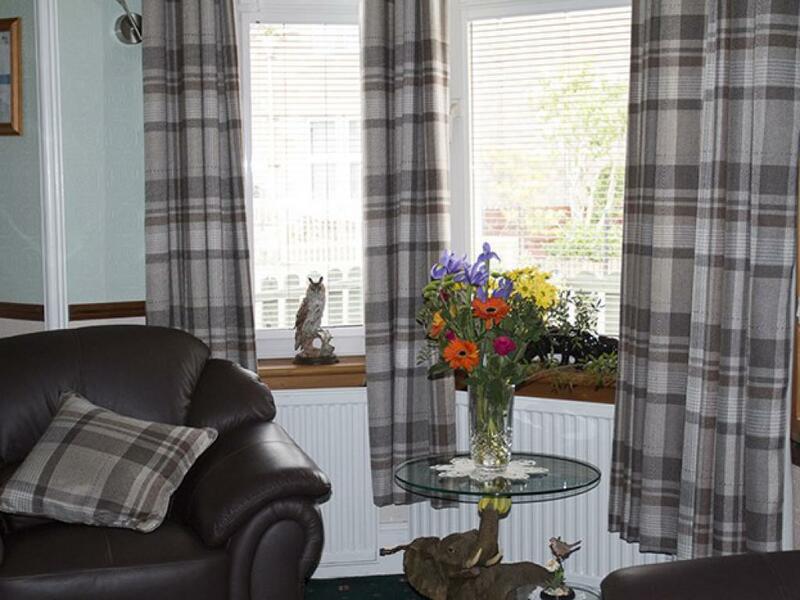 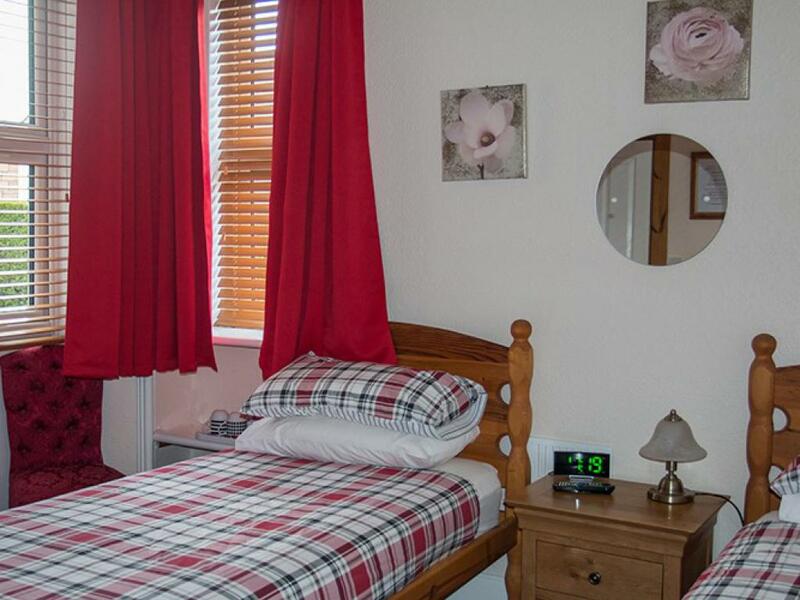 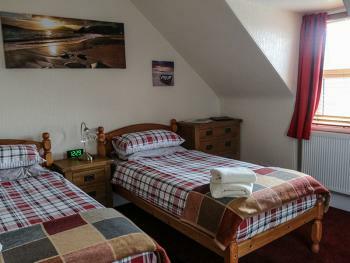 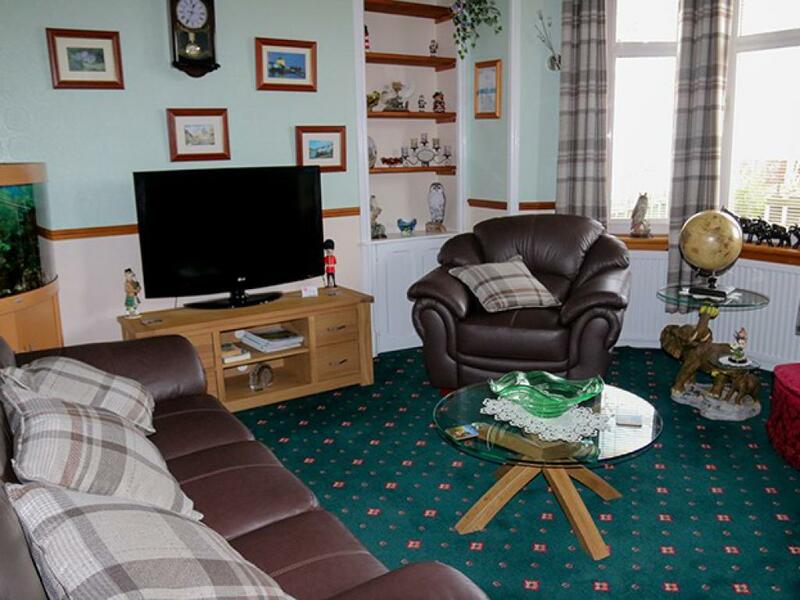 Hawthorn Lodge Guest House is the ideal place to stay while touring the Highlands of Scotland. A Victorian stone building, dating back to 1882. 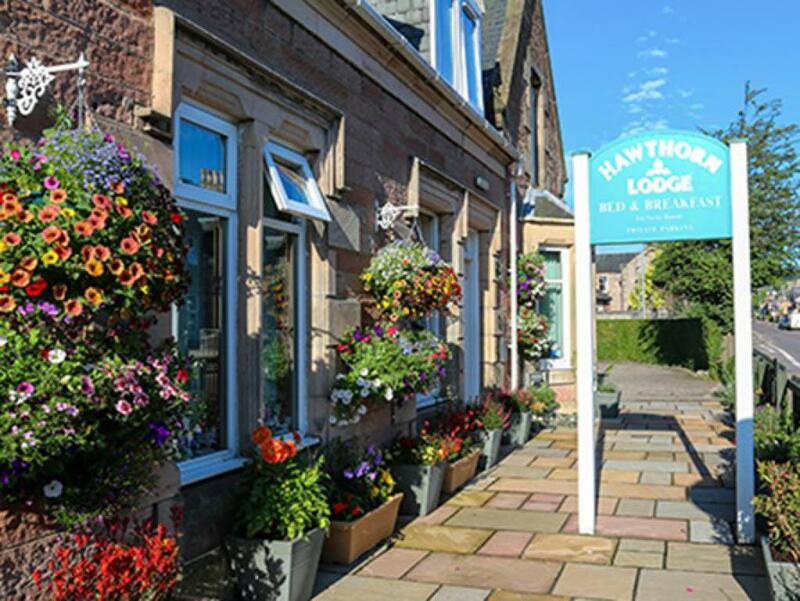 Hawthorn Lodge has been in the Davidson family since 1982, it has operated as a guest house since 1985. 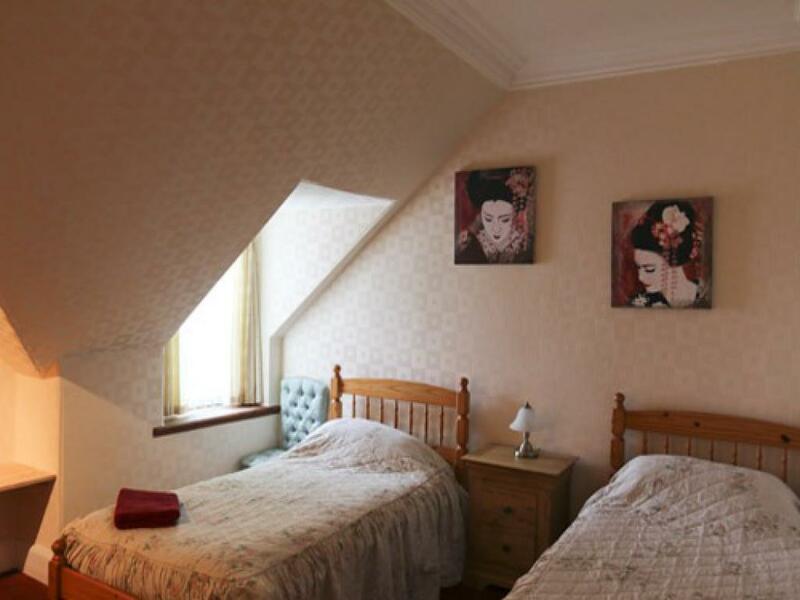 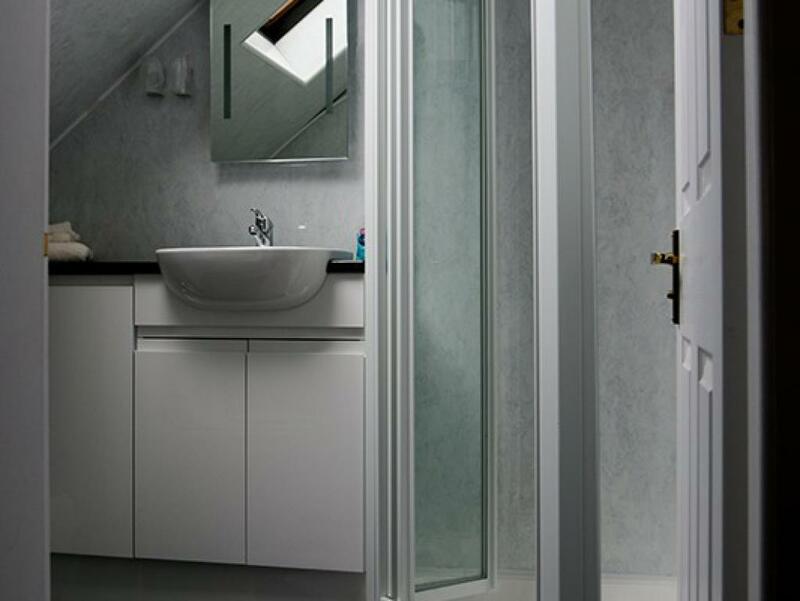 Having spent almost three years renovating the building to the standard you see today, we then acquired the adjoining building known as Hawthorn Cottage, and have successfully incorporated the two properties into one, to meet increasing demand. 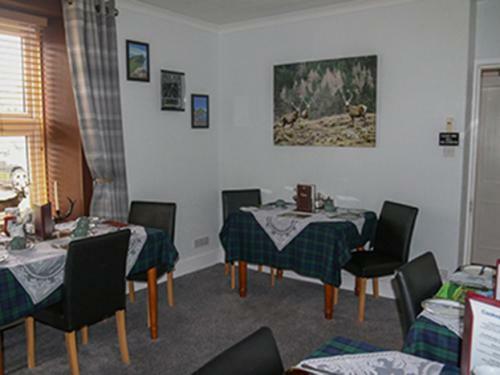 Within a short drive or bus ride you can be sailing down Loch Ness to see if you are the lucky one to spot Nessie our famous monster, or re-enacting the Battle of Culloden, taking a guided tour round the famous Cawdor Castle, or a bus ride round the city to hear about the local history of the town. 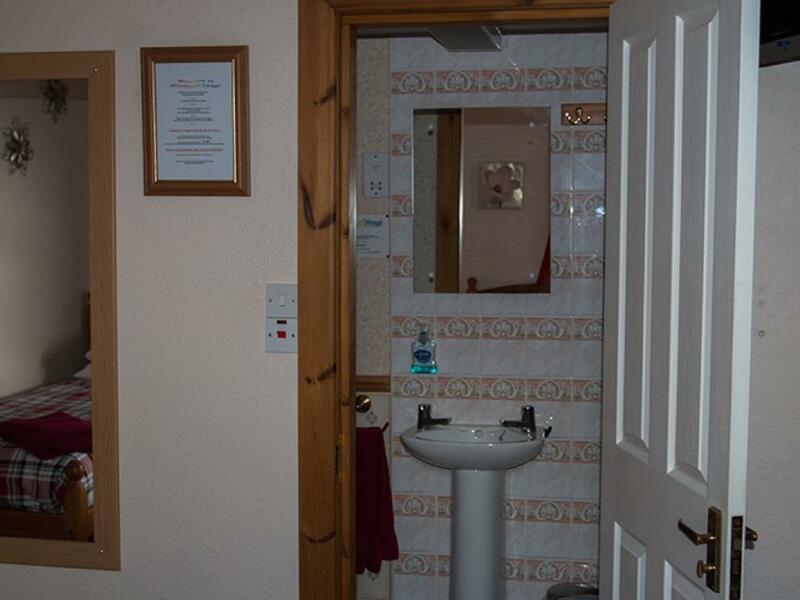 We are located at: Hawthorn Lodge Guest House 15, Fairfield Road Inverness IV3 5QA Scotland UK.